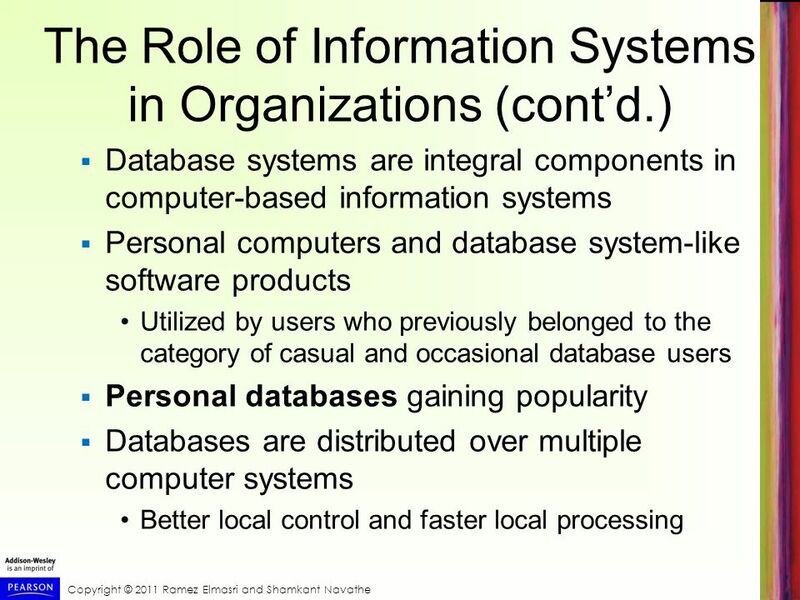 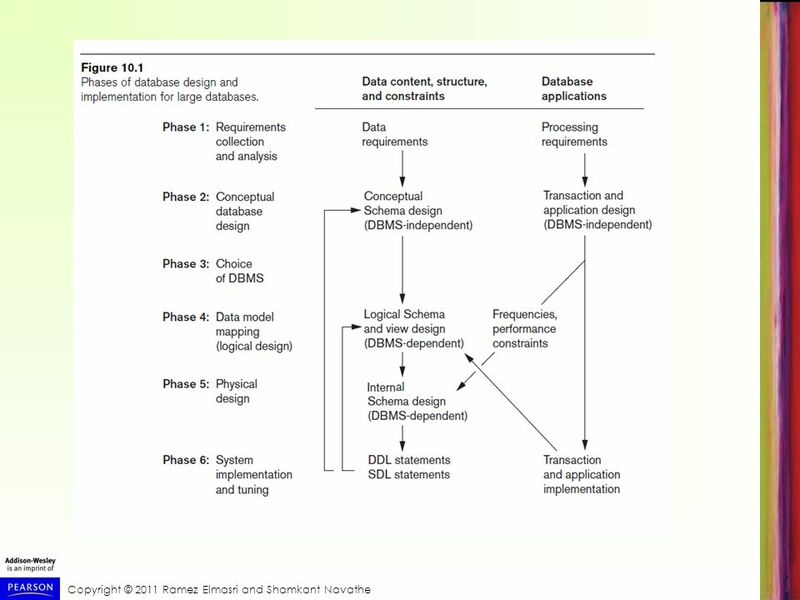 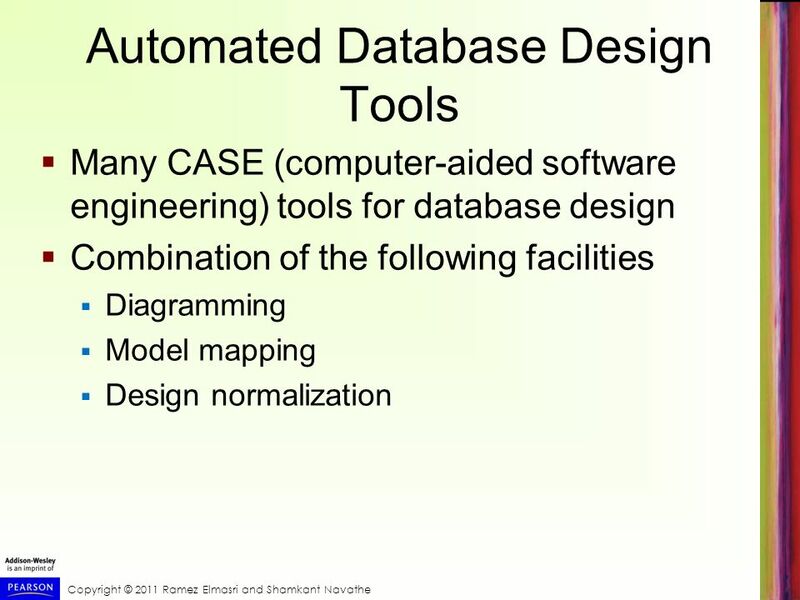 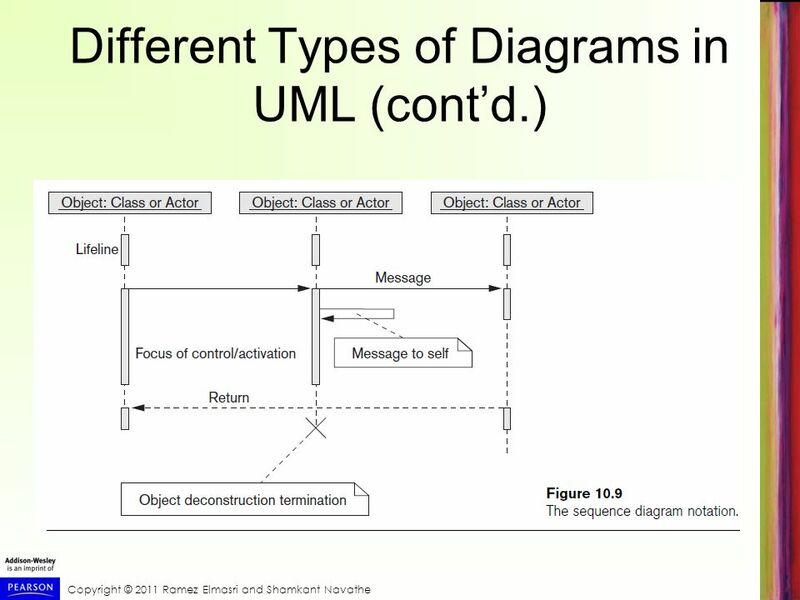 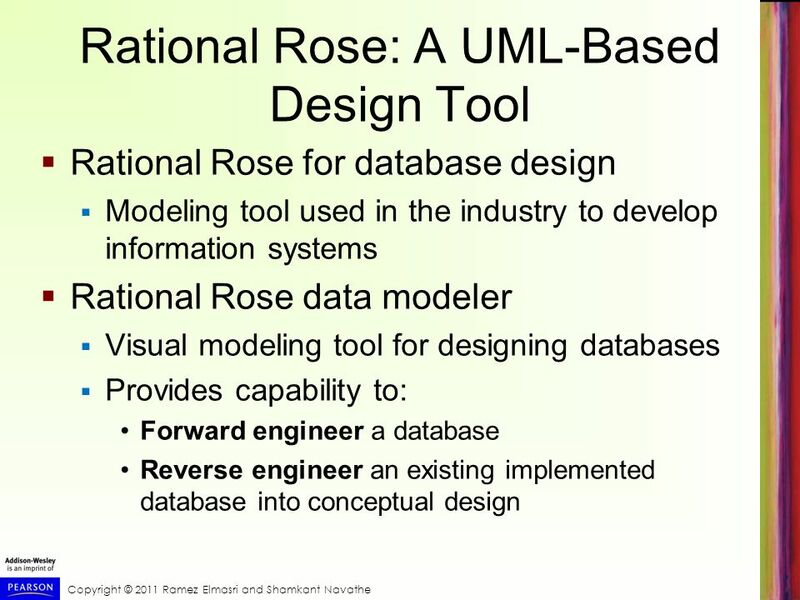 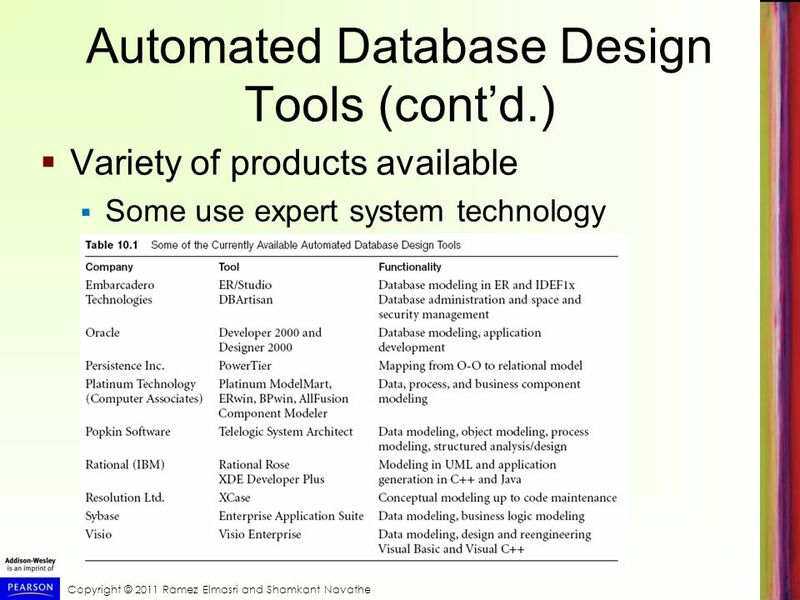 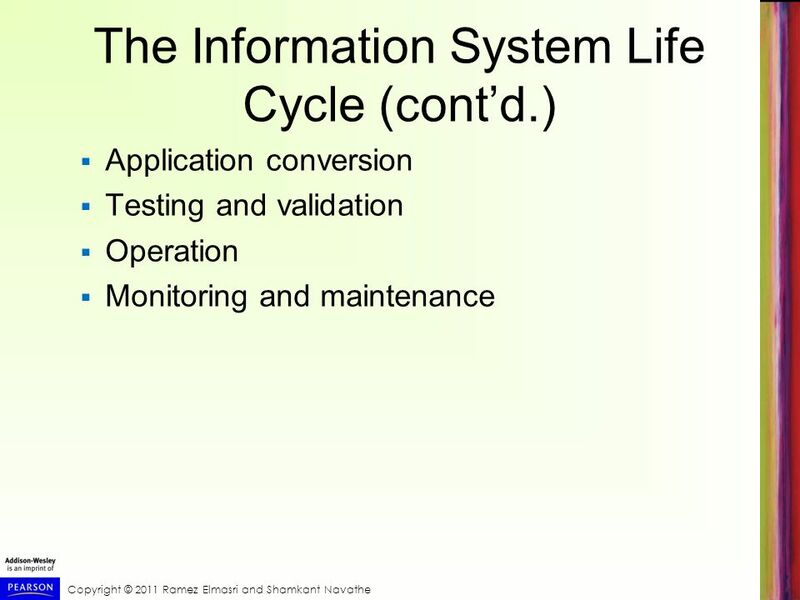 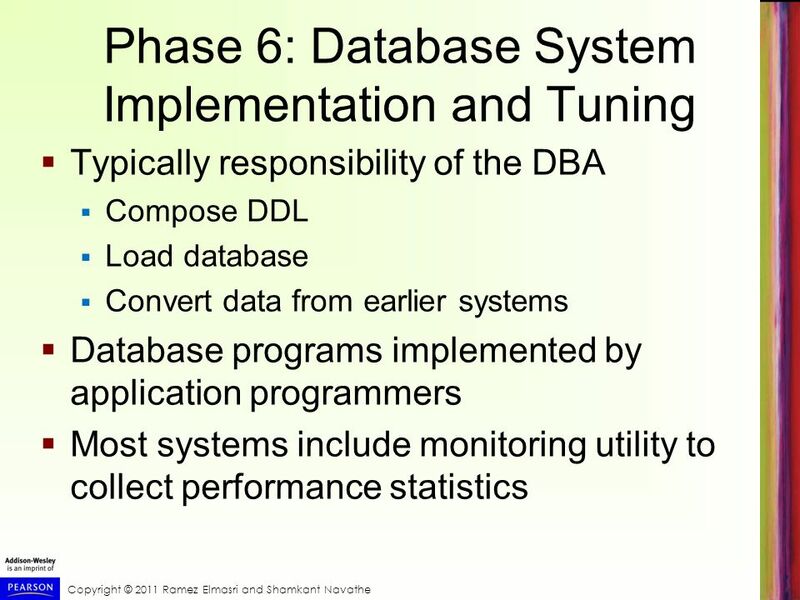 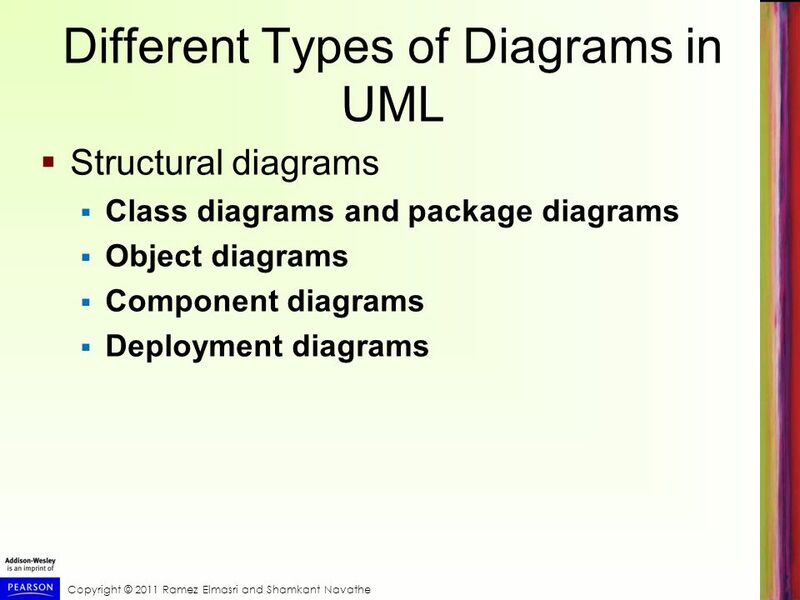 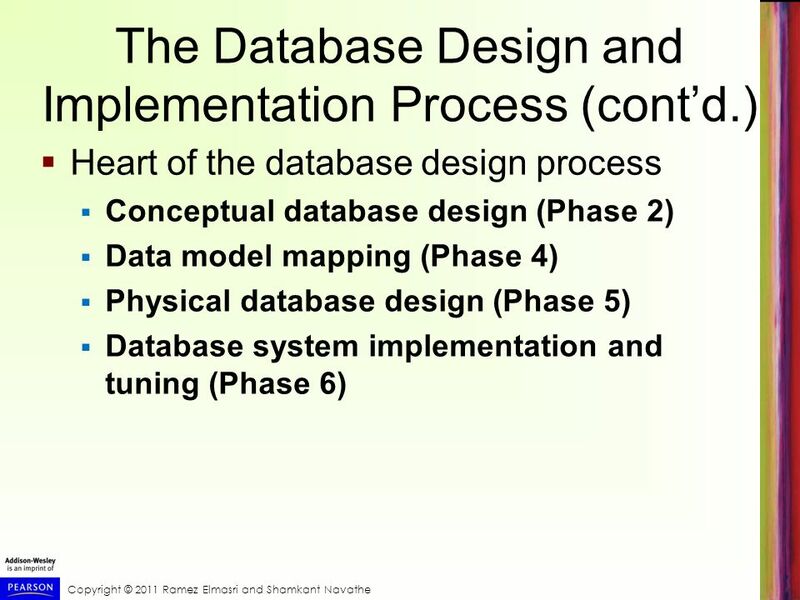 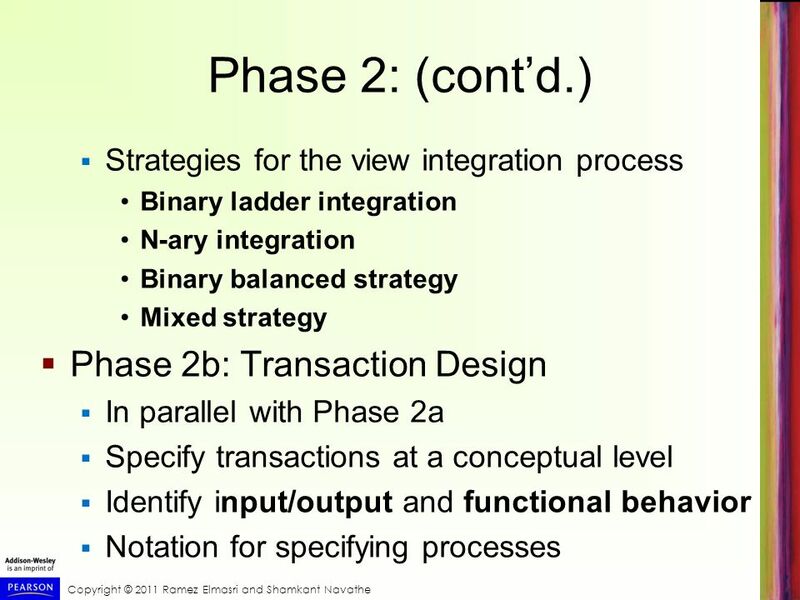 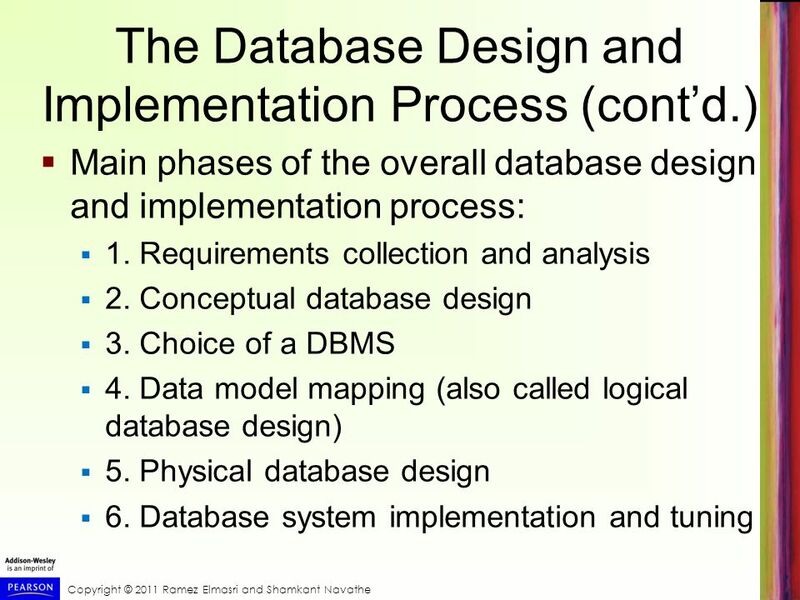 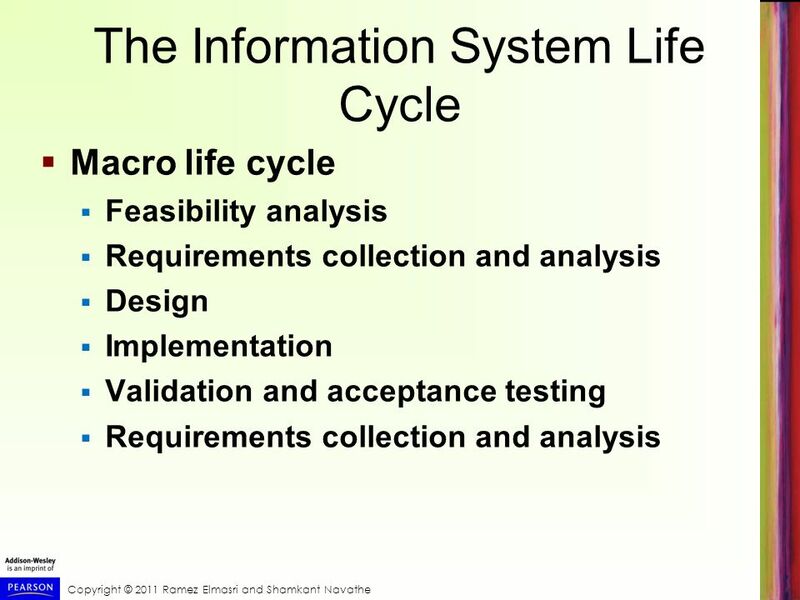 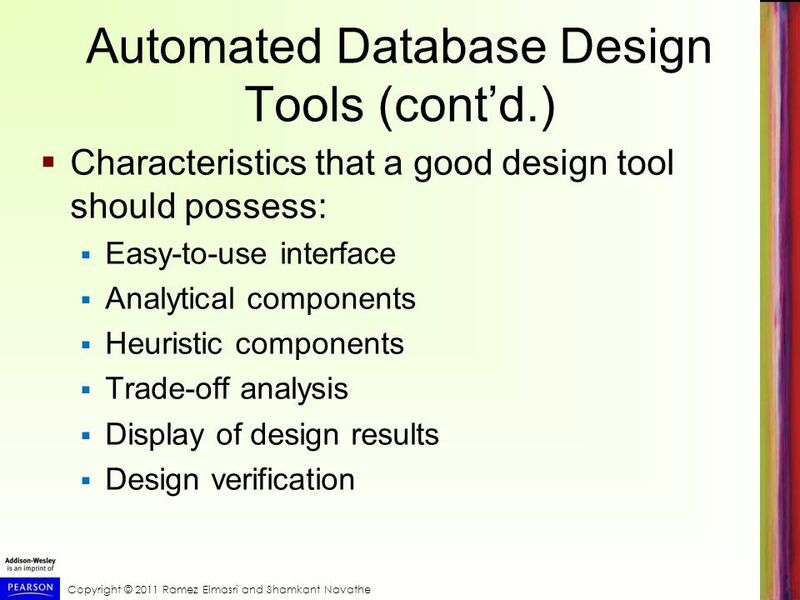 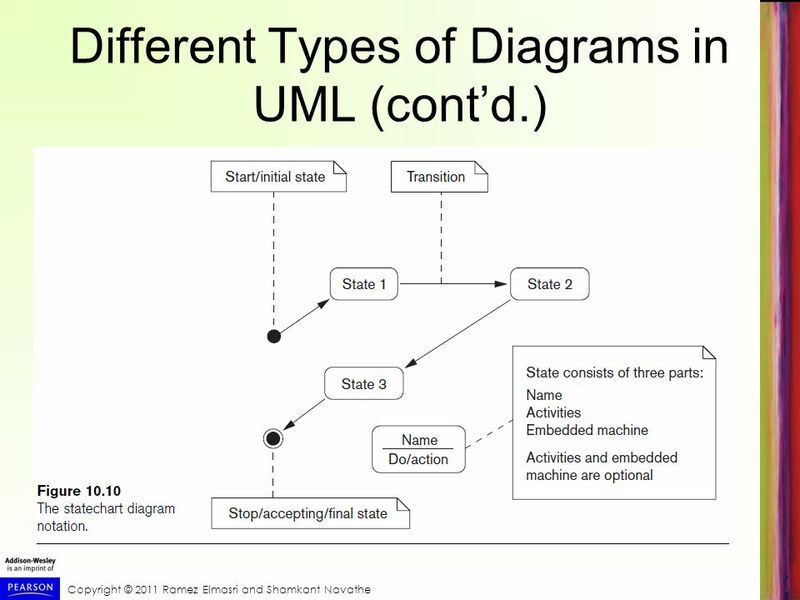 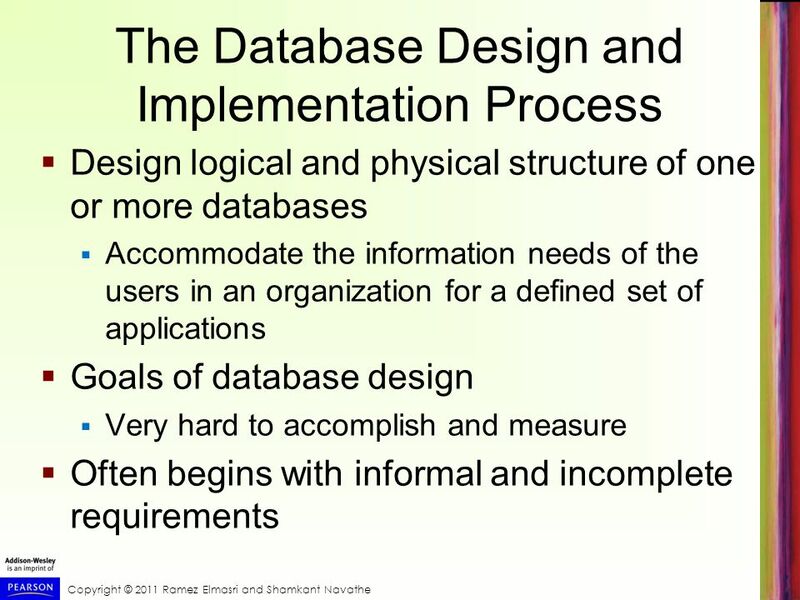 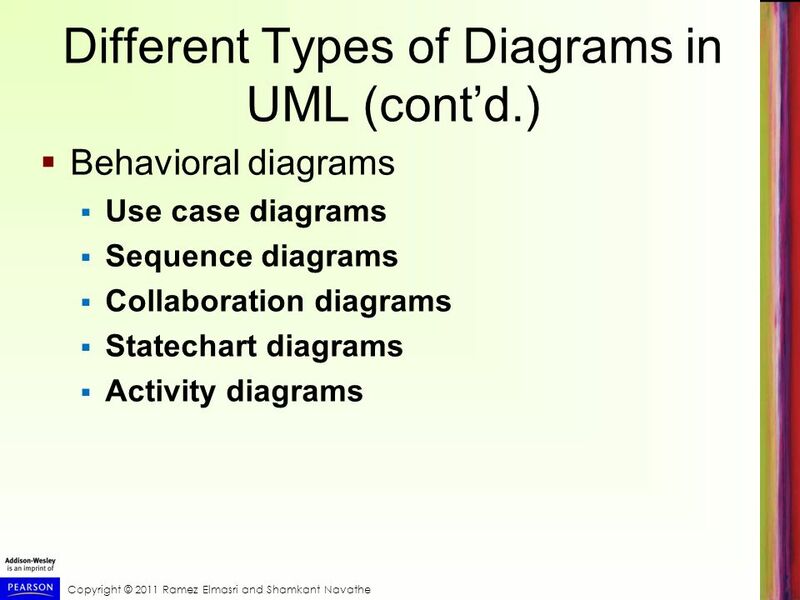 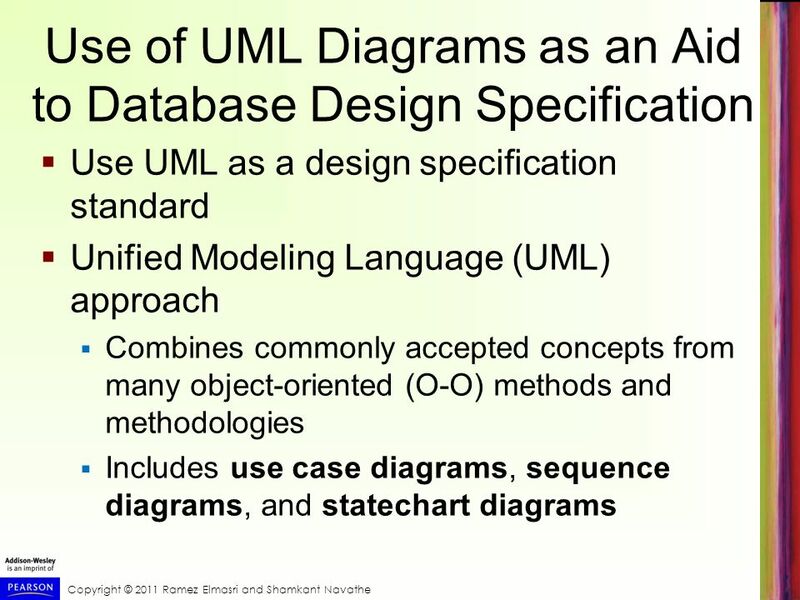 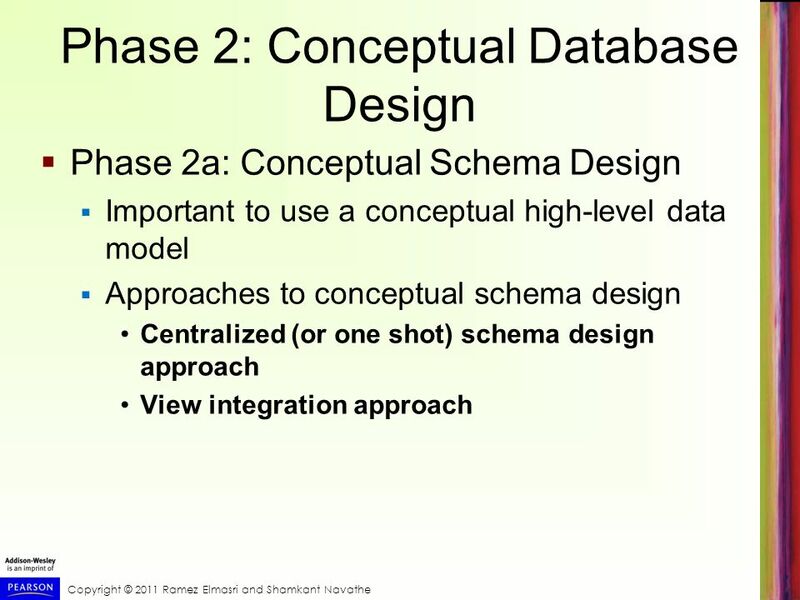 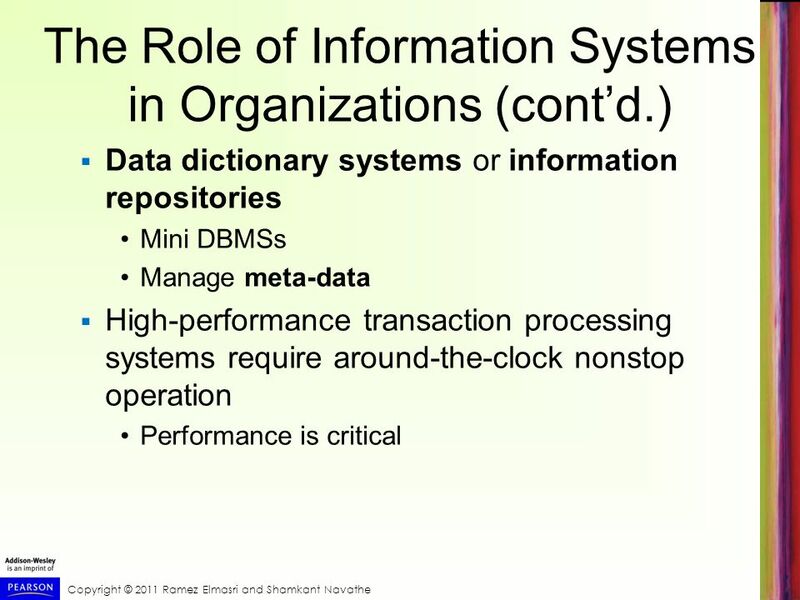 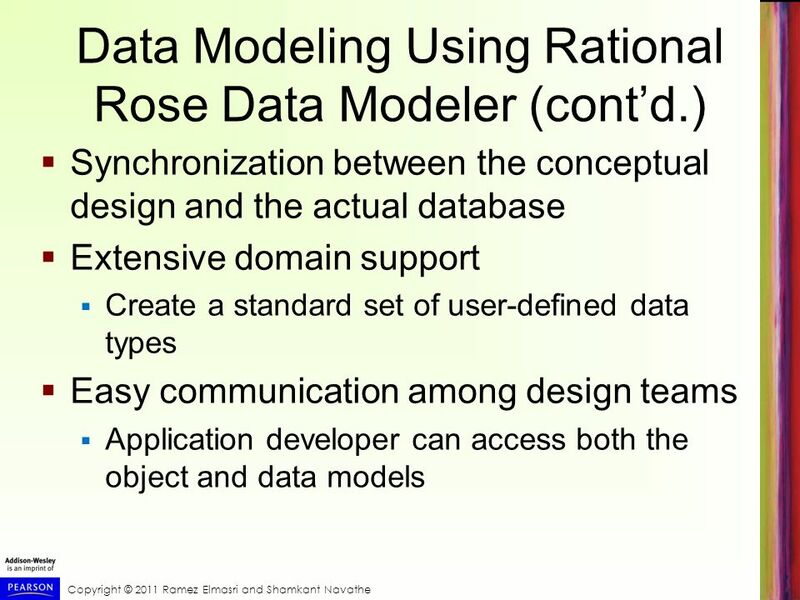 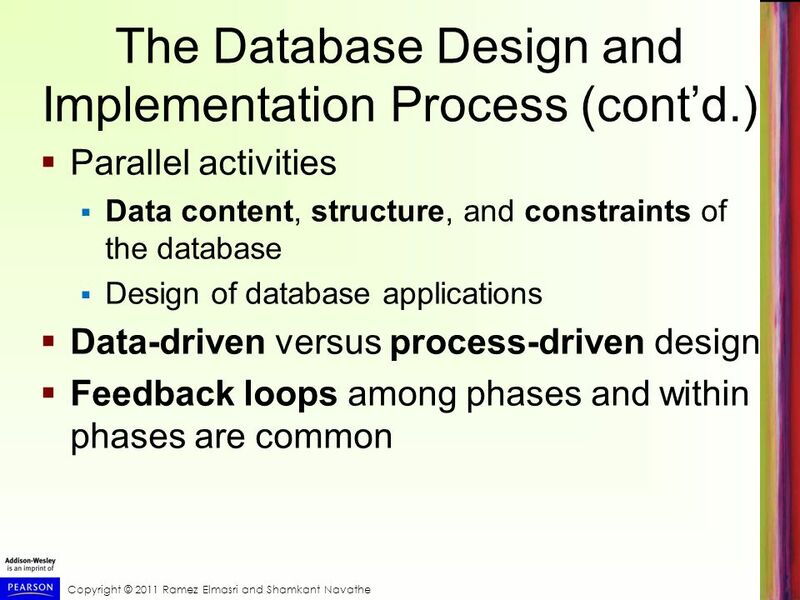 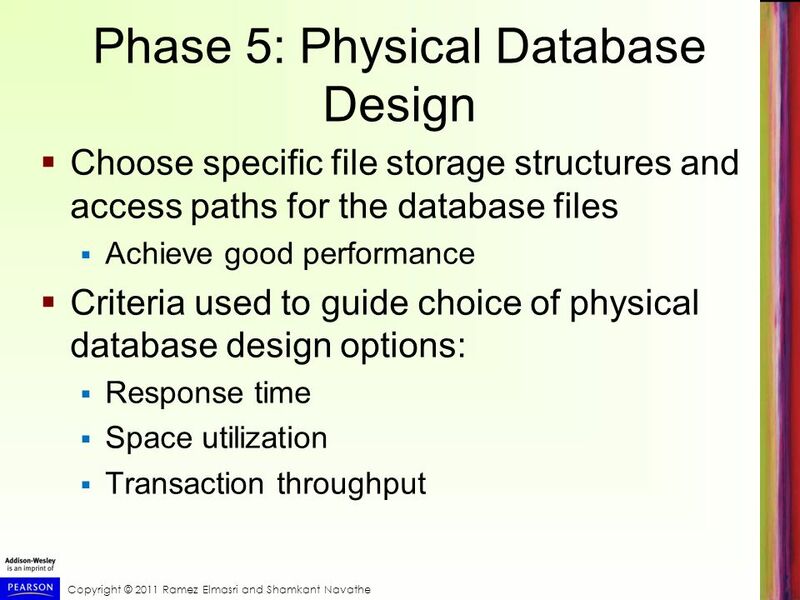 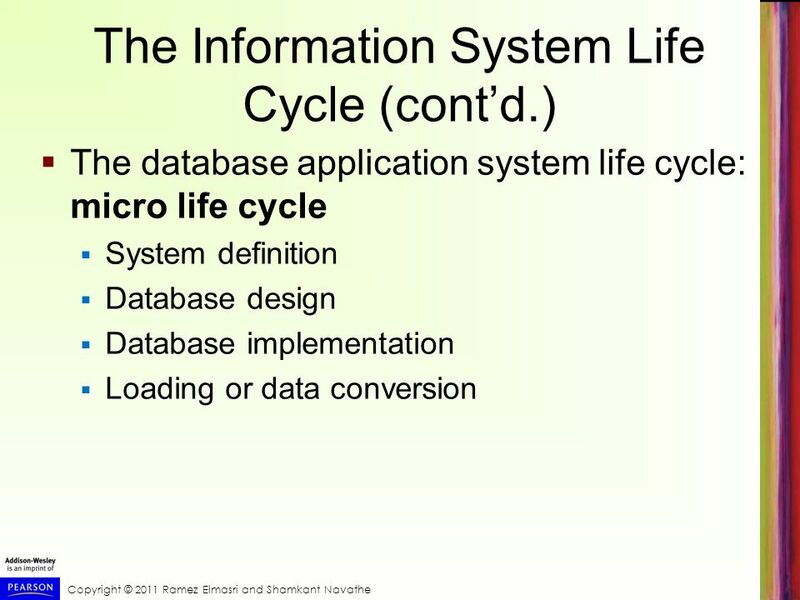 Download ppt "Practical Database Design Methodology and Use of UML Diagrams"
Copyright 2002 Prentice-Hall, Inc. Chapter 4 Automated Tools for Systems Development 4.1 Modern Systems Analysis and Design Third Edition. 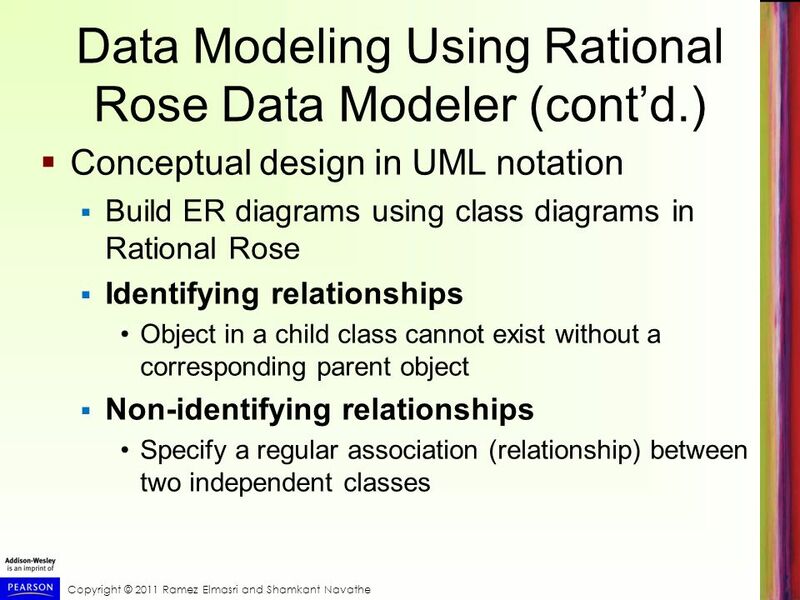 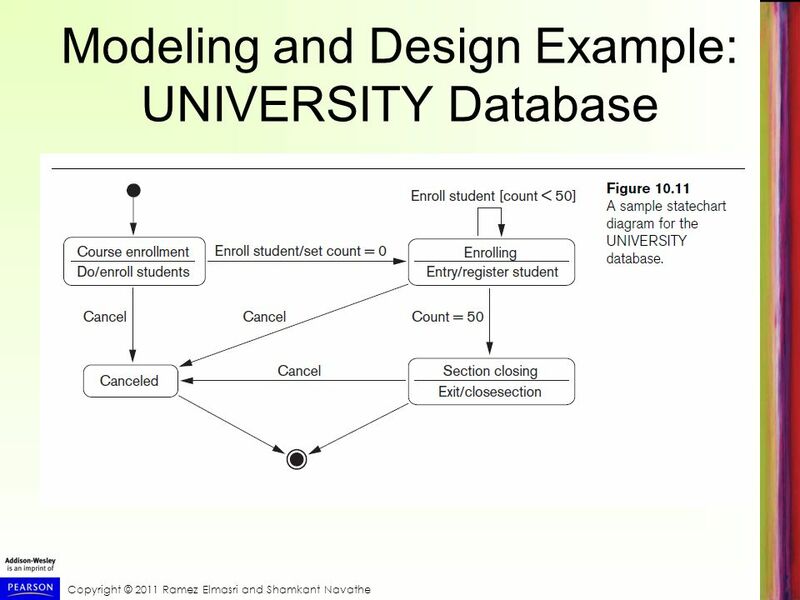 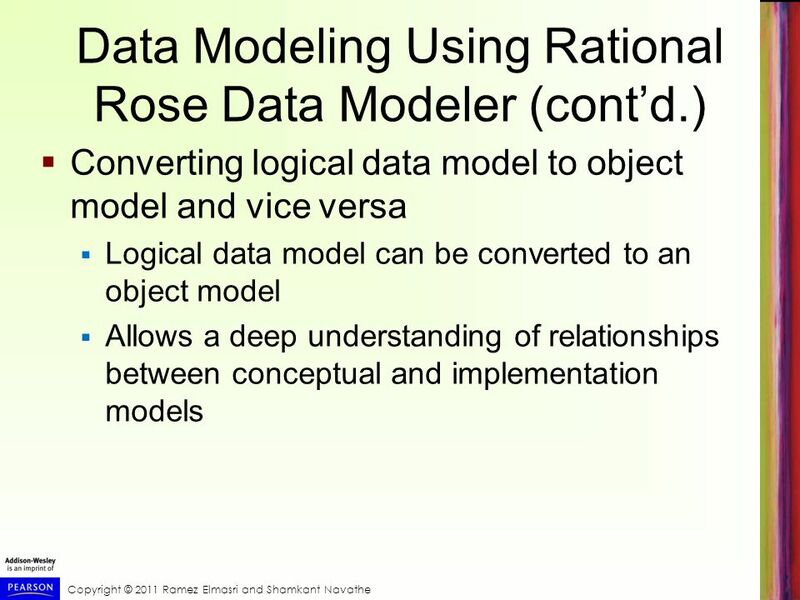 Copyright © 2011 Pearson Education, Inc. Publishing as Pearson Addison-Wesley Chapter 7 Data Modeling Using the Entity- Relationship (ER) Model. 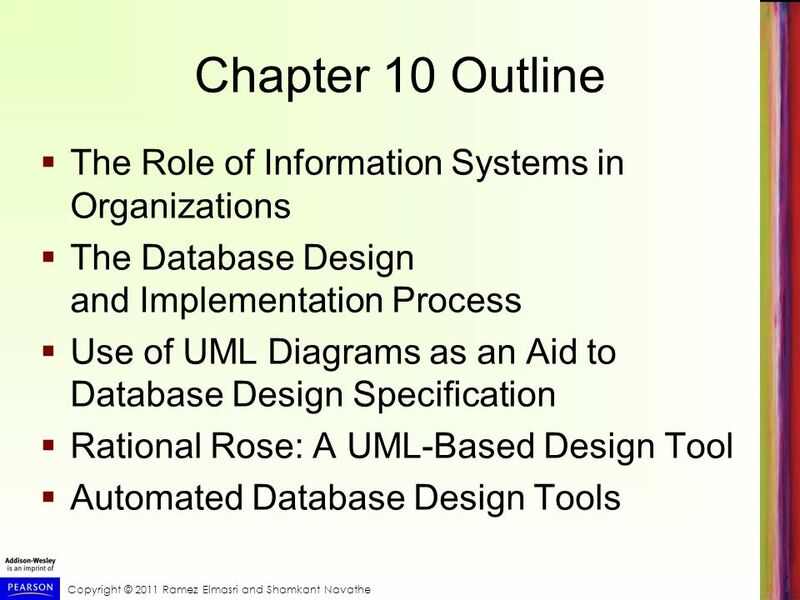 Chapter 9 & 10 Database Planning, Design and Administration. 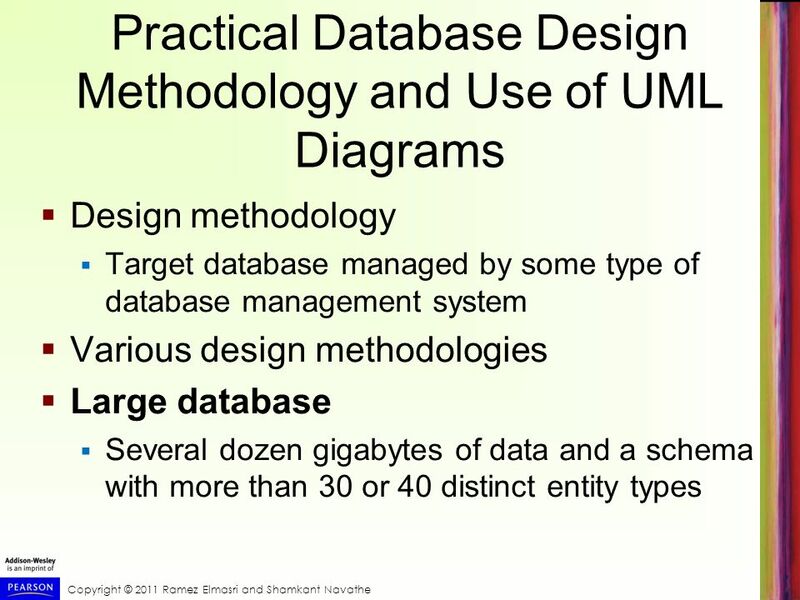 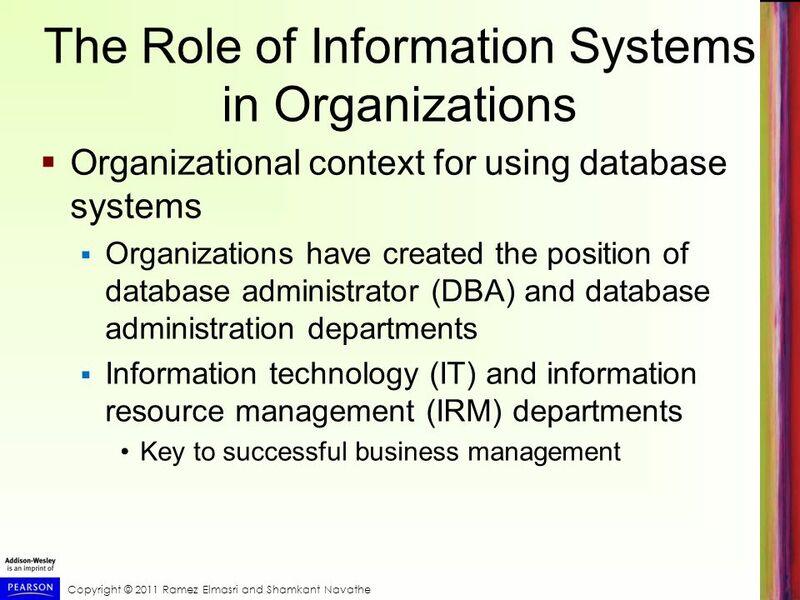 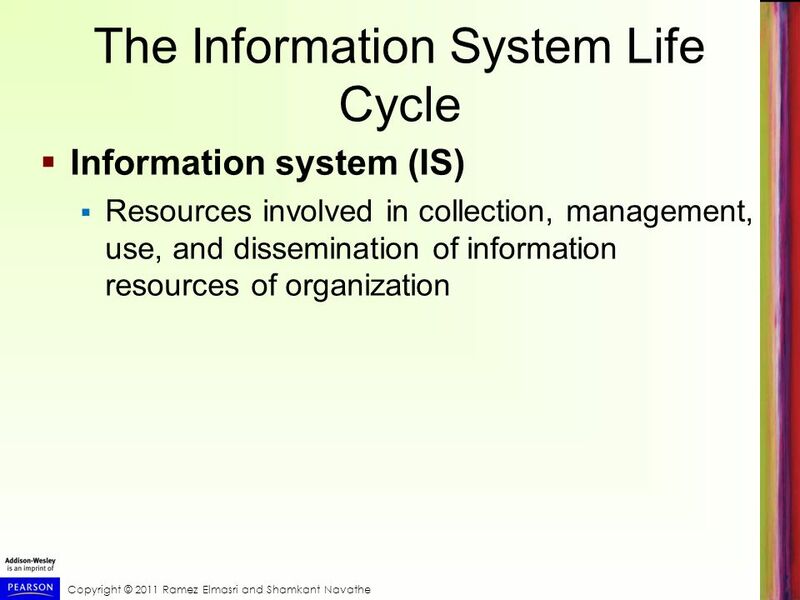 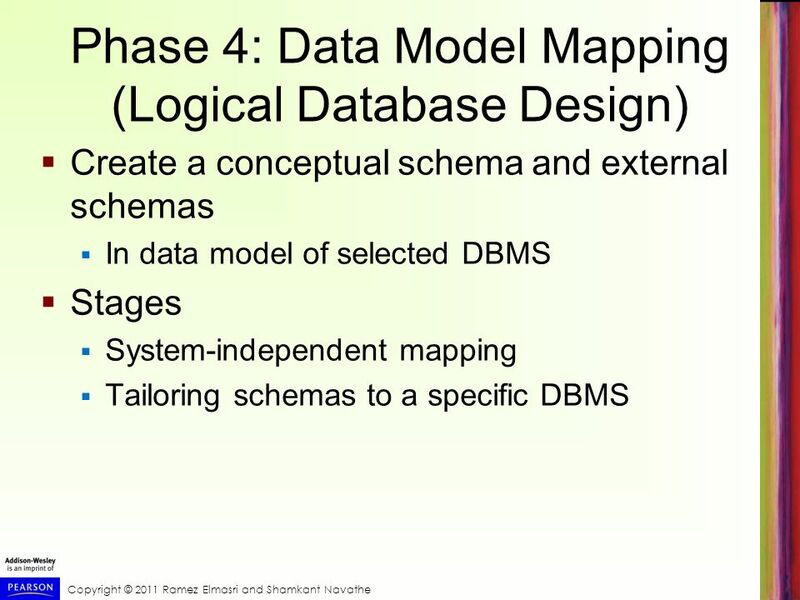 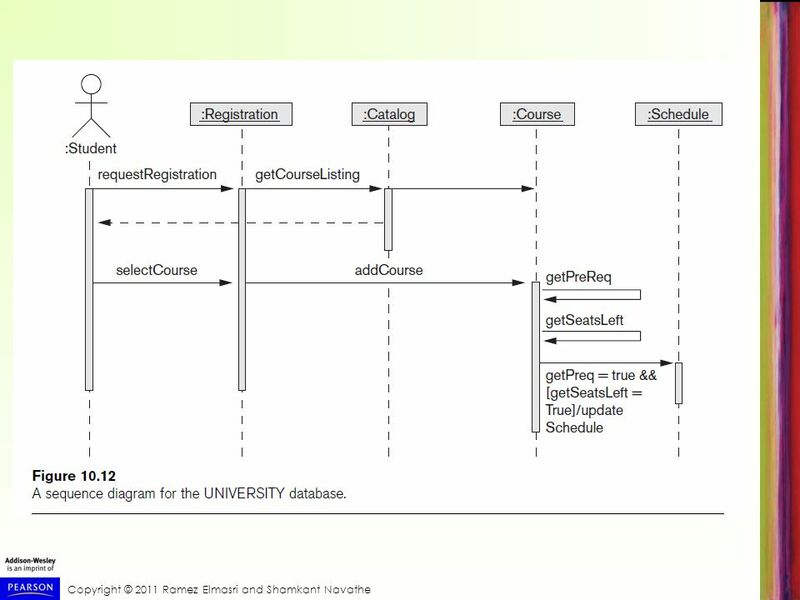 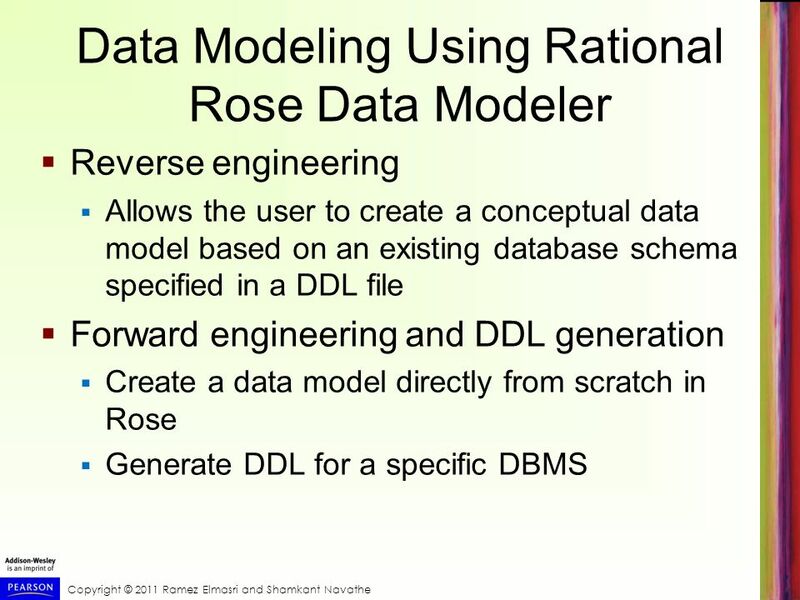 Copyright © 2004 Pearson Education, Inc.. Chapter 12 Practice Database Design Methodology and Use of UML Diagrams. 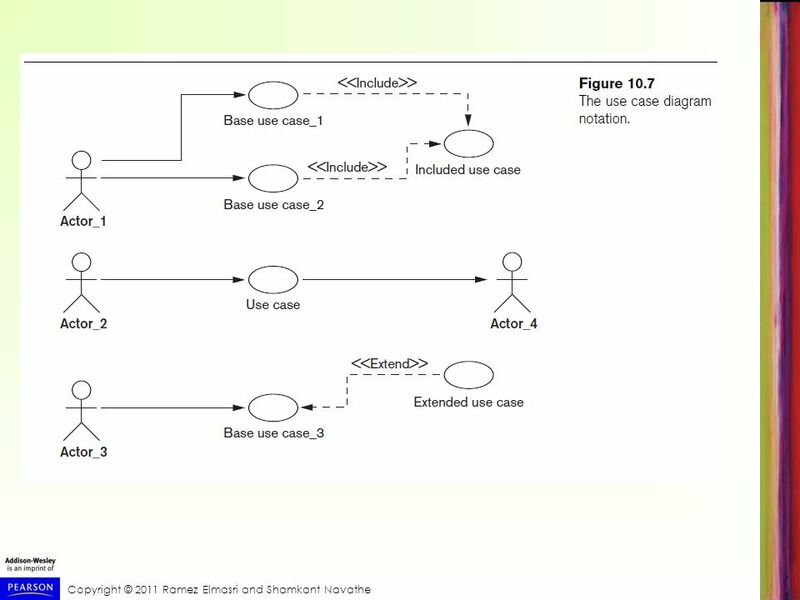 Copyright © 2007 Ramez Elmasri and Shamkant B. Navathe Slide 2- 1. 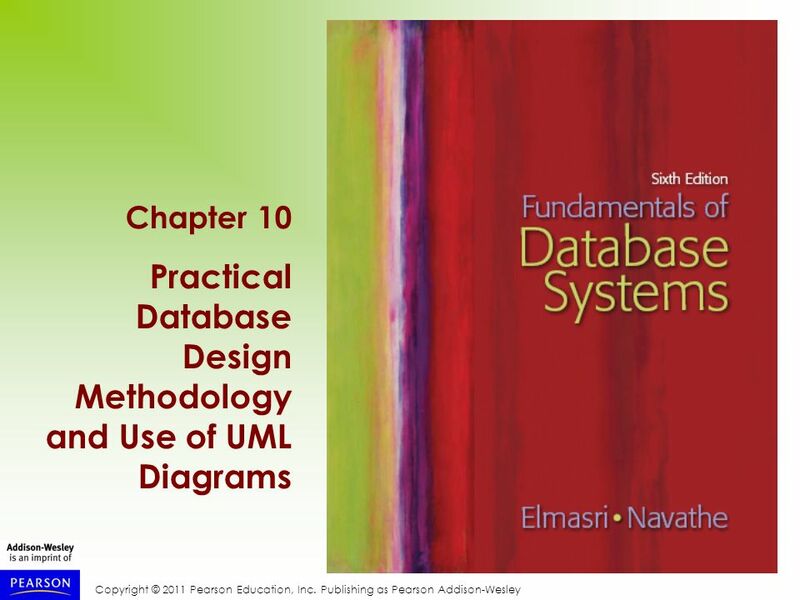 Copyright © 2004 Pearson Education, Inc.. Chapter 12 Practical Database Design Methodology and Use of UML Diagrams. 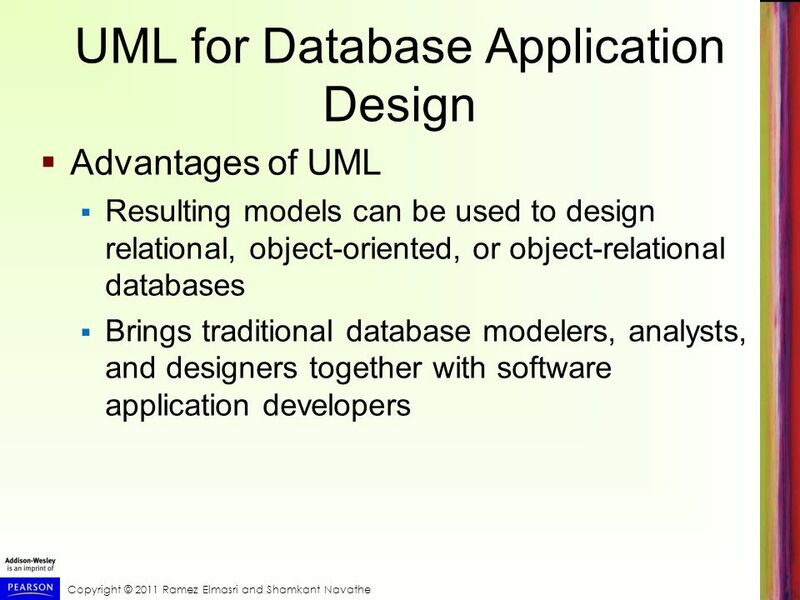 Copyright © 2011 Pearson Education, Inc. Publishing as Pearson Addison-Wesley Chapter 9 UML for Database Application Design. 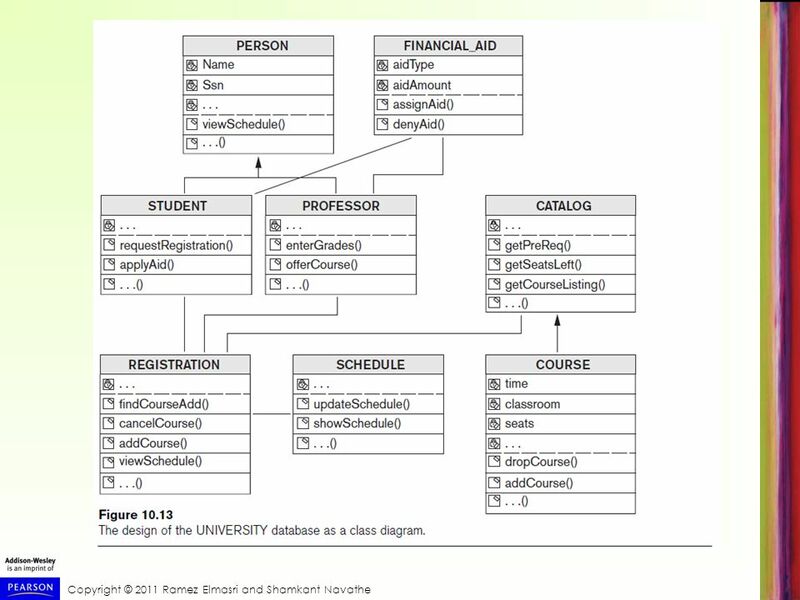 Copyright © 2011 Pearson Education, Inc. Publishing as Pearson Addison-Wesley Chapter 9 Relational Database Design by ER- and EER-to- Relational Mapping. 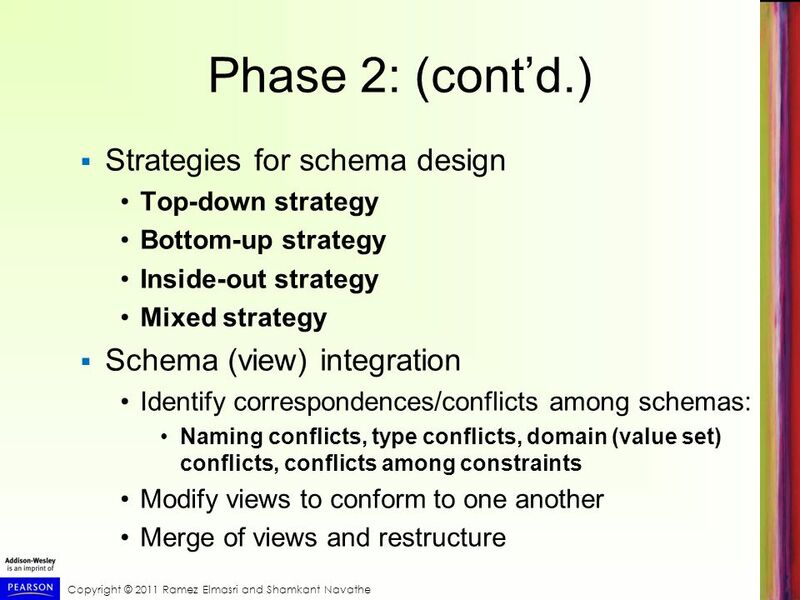 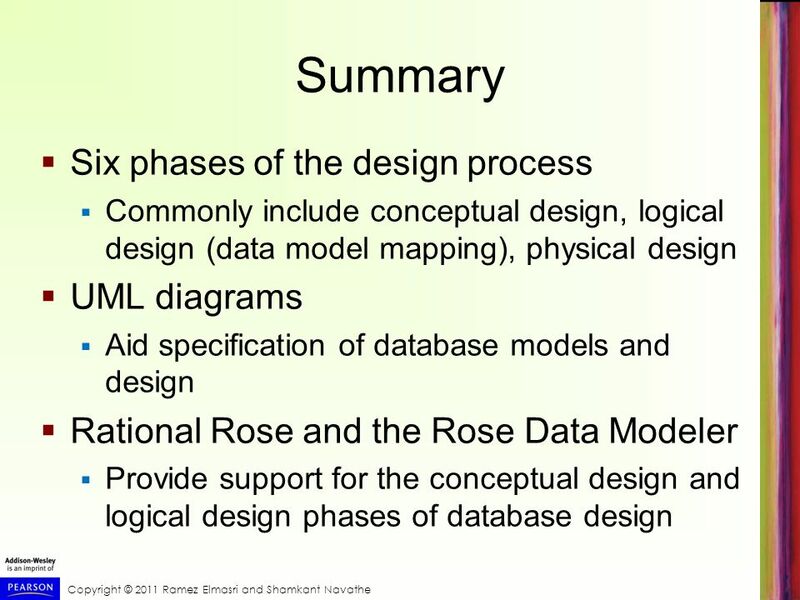 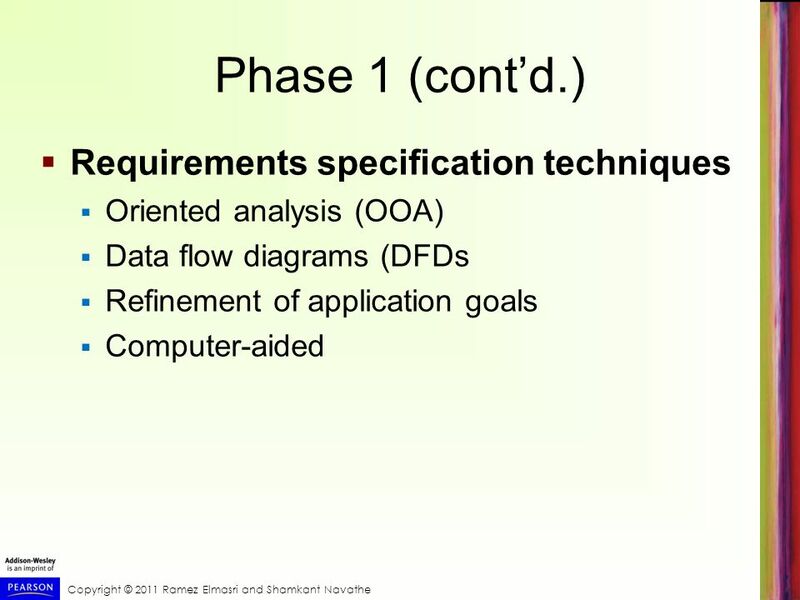 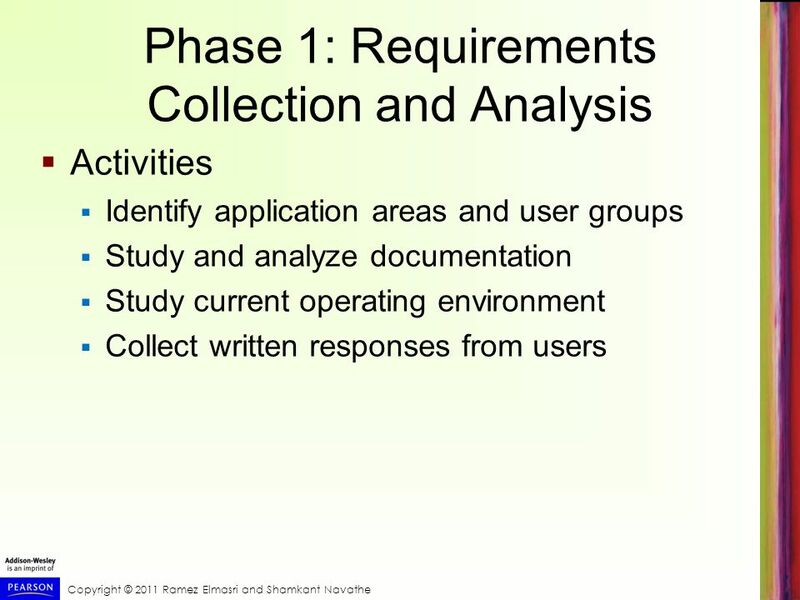 Copyright © 2007 Ramez Elmasri and Shamkant B. Navathe Slide 1- 1.